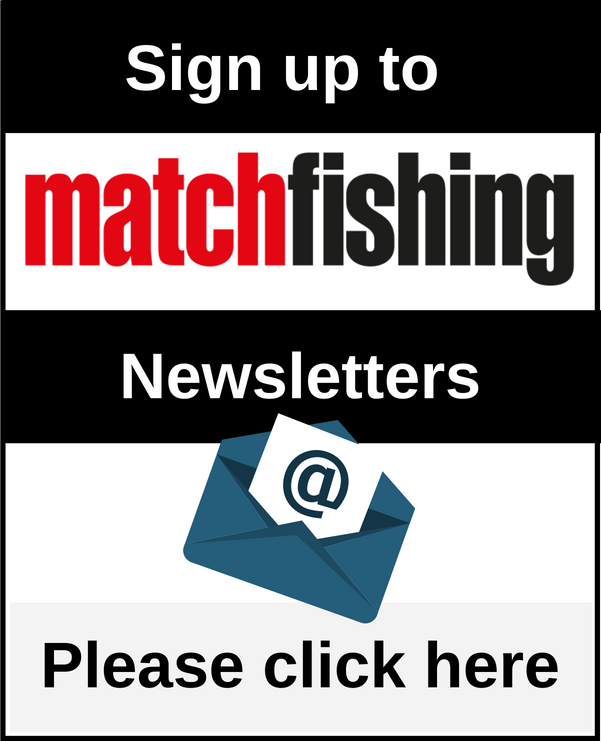 Every year many of angling’s top names gather to fish a match dedicated to David Hall. Here’s your chance to join them! This is your chance to win a bucketload of new bait from Bait-Tech! Win A Middy Reactacore XI20-3 poles! We have been super impressed with the Middy Reactacore range of poles. Here at MF Towers we are huge fans of the Rhino bootliners. Some of our staff members have had the same ones in their cars for over a decade, such is their manufacturing quality. Fancy A Day’s Coaching With Joe? Win A Frenzee HGV MK2! Fancy winning one of the fantastic Frenzee HGV MK2 trolley systems? WIN a Inception SL30 seatboxes from Preston Innovations All you have to do is answer this simple question correctly. 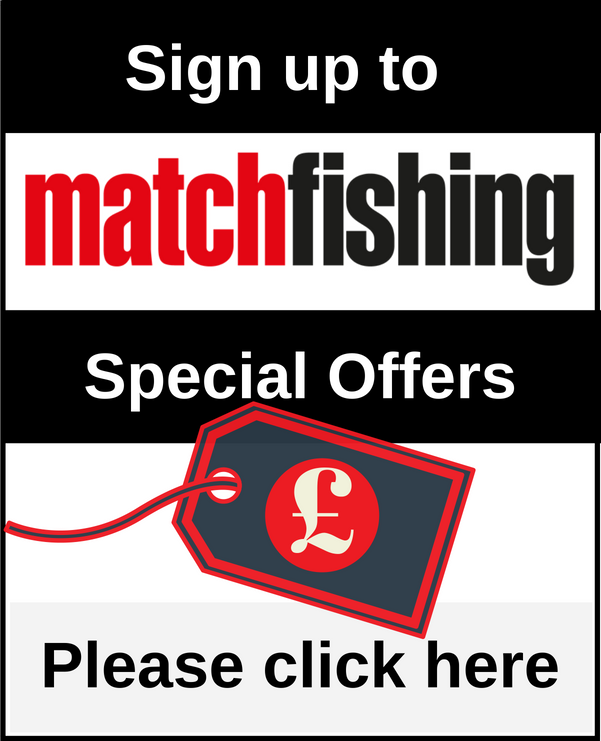 We have four Tri-Cast Excellence Feeder rods to give away, one to each of four readers! All you have to do is answer this simple question correctly.